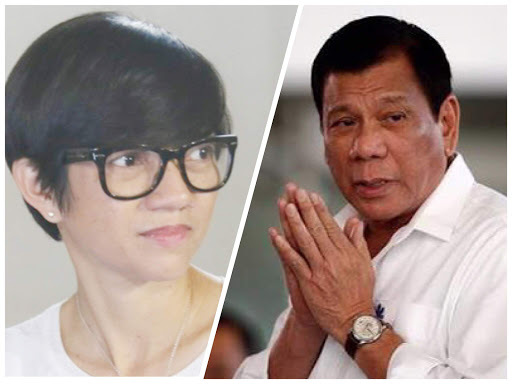 Home / News / Film Director Joyce Bernal to direct PRRD's SONA for FREE: "Presidente natin 'yan e at para sa mga kapwa ko Pinoy"
Film Director Joyce Bernal to direct PRRD's SONA for FREE: "Presidente natin 'yan e at para sa mga kapwa ko Pinoy"
Well known Filipina film and television director Joyce Bernal said she would be directing the third State of the Nation Adress of President Rodrigo Duterte for free. Bernal in a chance interview during a pre-SONA forum in Pasay City said there has been no contract signed for directing the President's SONA. "Wala naman po, hindi naman po kailangan ng kontrata. Unless, kailanganin ng gobyerno I don't think kailangan ng kontrata," the director told reporters. 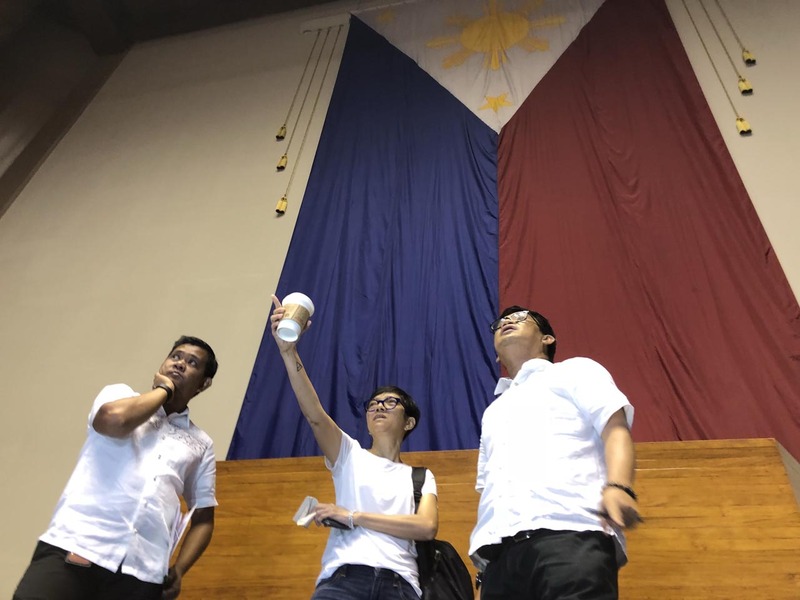 "For free po... Presidente natin 'yan e, and para din to sa mga tao, para din sa mga kababayan natin, para sa mga kapwa ko Pinoy, para sa mundo na gustong malaman kung paano tayo," she said. "Kailangan pa ba magpabayad dun? Hindi ako magpapabayad. Ibibigay ko 'yon." she added. 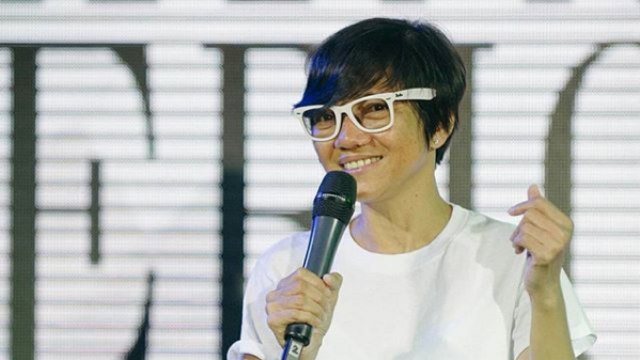 A renowned Romantic-comedy film director of television series in the Philippines, Joyce Bernal succeeded the award winning director Brillante Mendoza, who also directed President Duterte's two previous State of the Nation Adress. Bernal said that she wanted the SONA to be brighter in order for the audience to feel that they are part of the change. "Gusto ko, 'yung mga tao maramdaman nila 'yung mensahe ng presidente, maintindihan nila. Maramdaman nila na kasama sila sa pagbabago," Bernal said. "Gusto ko 'yung message ng pagbabago hindi pwedeng sa Presidente lang, para sa ating lahat 'yon at kasama tayo sa pagbabago," she added. They are also coordinating with the Presidential Communications and Operations Office (PCOO) Secretary Martin Andanar if they can provide more lighting. "We are trying to negotiate na kung pwede magdagdag kami ng ilaw kasi medyo gloomy ang ilaw ng Congress," the director said. "Nag-camera rehearsal kami using film cameras and film lens para hindi masyadong harsh, walang distortions pagdating sa TV," she added. "So magaan silang makikinig, magaan 'yung pakiramdam nila. Maagan sana yung makikita nila, maaliwalas sana 'yung makikita nila," Director Bernal said.